In spite of the post title, this is a family-friendly blog. Of course, I’m not talking about my family; I’m talking about yours. Families where older sisters don’t break the arms of little sisters who trust those older sisters. In those families, when the older sister lies down in the grass, bends her legs, and then tells the little sister to sit on her feet, the older sister pushes the little one forward. In a nice arc. And the little sister lands on her feet. Can you imagine a family in which the older sister tells the little sister to sit and then pushes straight up so that the little sister, bless her gullible little heart, lands on her arm, and it, along with her tender little heart, gets broken? I thought not. I can almost hear the click, click, click of someone’s fingers typing a not very nice comment below. Be that as she will, I wish I worked for the company in the photo below. 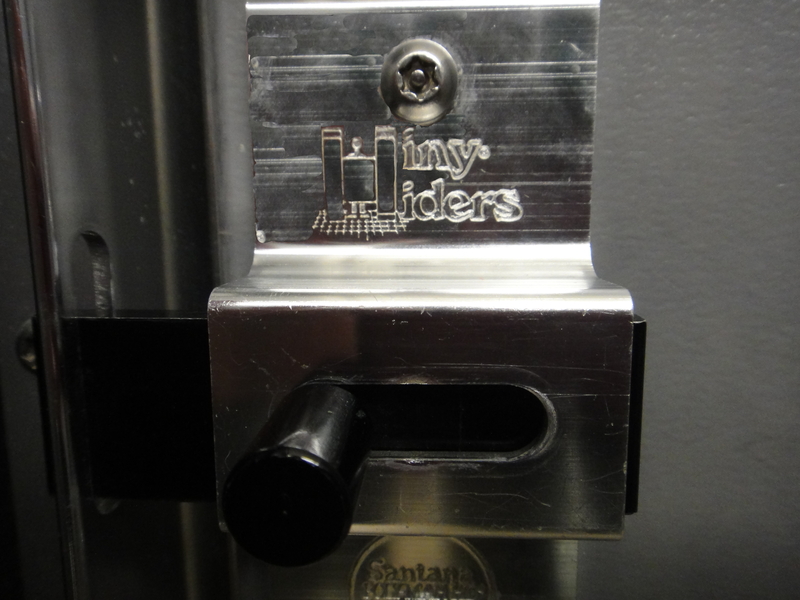 Hiney Hiders: We've got something to hide! So do you. Internet friend: So, what you do? Yearstricken: I hide hineys for a living. Yearstricken: (face flushed with pride) I work for Hiny Hiders, and we’ve got your back covered! 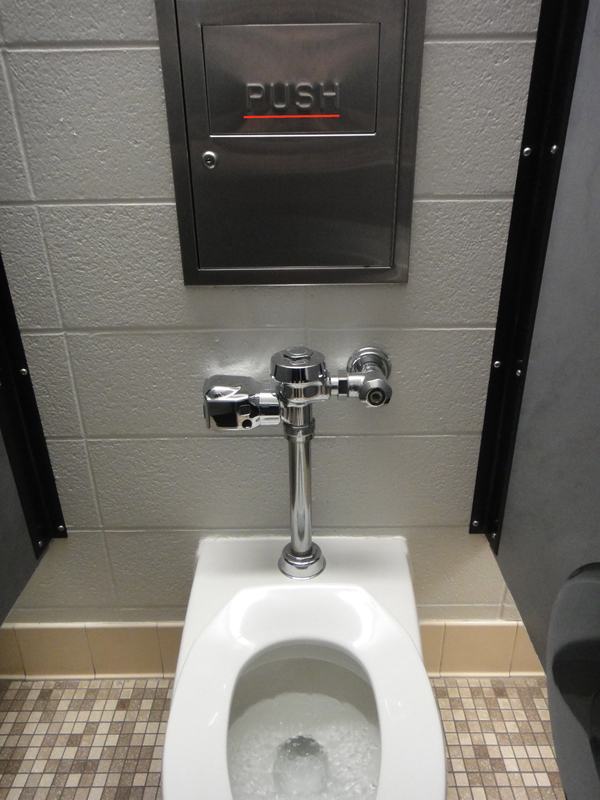 We are your #1 and #2 go-to place if you need to hide your hiney. And we are quick: we do not stall around and make you wait. Would you sit down on this little white stool while I go get a business card? Stop, internet friend, where are you going? Not there! And finally, have you have ever wandered into a room and asked yourself, “What did I come in here for?” I do that all the time. Thankfully, whoever designed the bathrooms at my school put in this sign in case I get in the stall and forget what I came to do. Helpful reminders: In case you forgot what you came into the room to do. Please note: I realize this is a very low and somewhat crass level of humor, but my therapist says I shouldn’t worry about it since I am still working through some very traumatic experiences I went through as a child with you-know-who. Perhaps more than a little, but thank you. I see that you, too, are a deep thinker. ‘Push’… Not a term my family used, but I think Stephen King introduced me to the term! Very funny post, thank you! You have intrigued me. Just how well do you know this Stephen? Oh, I’ve known him at least 32 years; I’m his friend, Constant Reader. He likes to share the things in his head, I appreciate that in a man. I think he mentioned pushing in On Writing, but I’m not sure. You have me giggling over here Mrs Yearstricken! Thank you so much for the “like” when you visited my page, and your warm and touching stories with just the right amount of potty humor are greatly appreciated as well.